I know Erin from Lakewood Early Childhood PTA events (by the way, if you live in Lakewood, OH, with kids under 5 years old, you should definitely check LECPTA). So I was very excited to take picture of her newborn, a cute baby. I love designing the session, mix and match between neutral color & colorful hat. 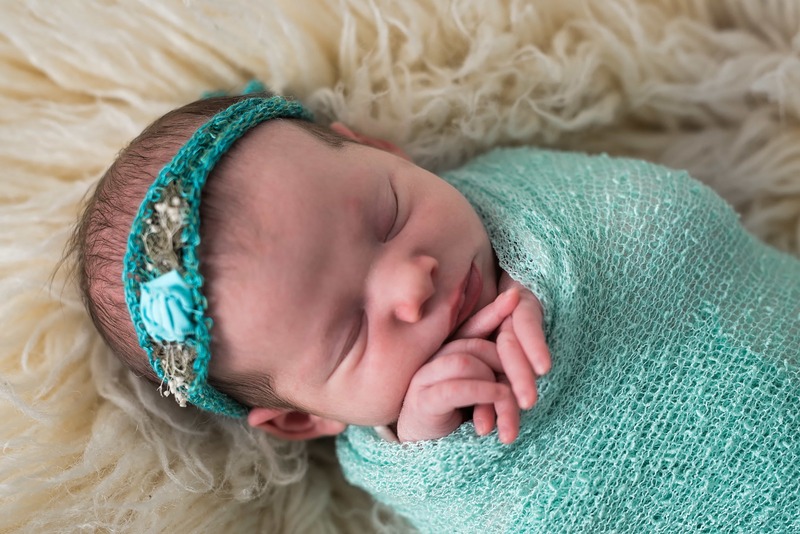 I am so fortunate that I met many wonderful people at my job as Cleveland Newborn Photographer. 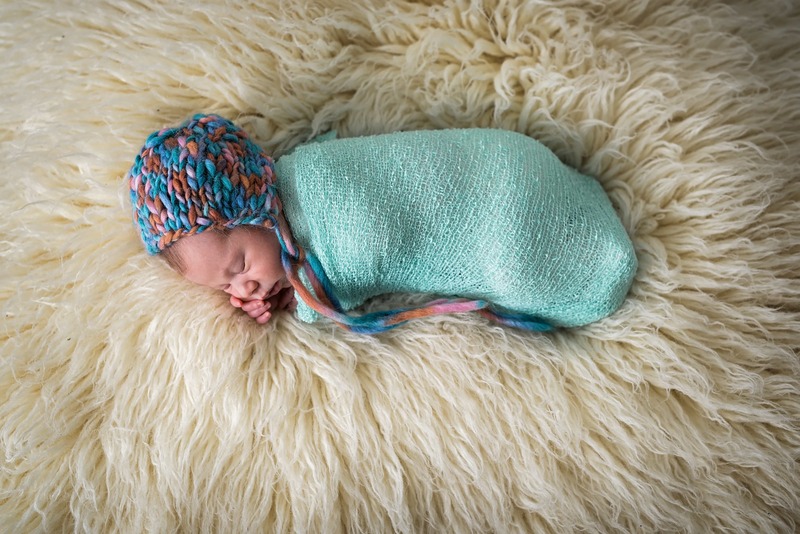 Valerie did an amazing job photographing our newborn daughter. She was very professional and friendly, and it was so much fun watching her work. I immediately felt comfortable in her lovely studio, and I was so impressed by the care and attention to detail she showed while working with my daughter. The photos are beautiful, and I am so grateful that we have them to remember this special (and fleeting!) time. Thank you for the wonderful experience!